From the acclaimed author of River Town and Oracle Bones, an intimate excavation of life in one of the world’s oldest civilizations at a time of convulsive change. Drawn by a fascination with Egypt’s rich history and culture, Peter Hessler moved with his wife and twin daughters to Cairo in 2011. He wanted to learn Arabic, explore Cairo’s neighborhoods, and visit the legendary archaeological digs of Upper Egypt. After his years of covering China for The New Yorker, friends warned him Egypt would be a much quieter place. But not long before he arrived, the Egyptian Arab Spring had begun, and now the country was in chaos. 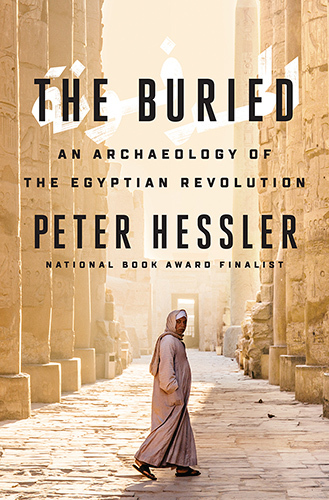 In the midst of the revolution, Hessler often traveled to digs at Amarna and Abydos, where locals live beside the tombs of kings and courtiers, a landscape that they call simply al-Madfuna: “the Buried.” He and his wife set out to master Arabic, striking up a friendship with their instructor, a cynical political sophisticate. They also befriended Peter’s translator, a gay man struggling to find happiness in Egypt’s homophobic culture. A different kind of friendship was formed with the neighborhood garbage collector, an illiterate but highly perceptive man named Sayyid, whose access to the trash of Cairo would be its own kind of archaeological excavation. Hessler also met a family of Chinese small-business owners in the lingerie trade; their view of the country proved a bracing counterpoint to the West’s conventional wisdom. 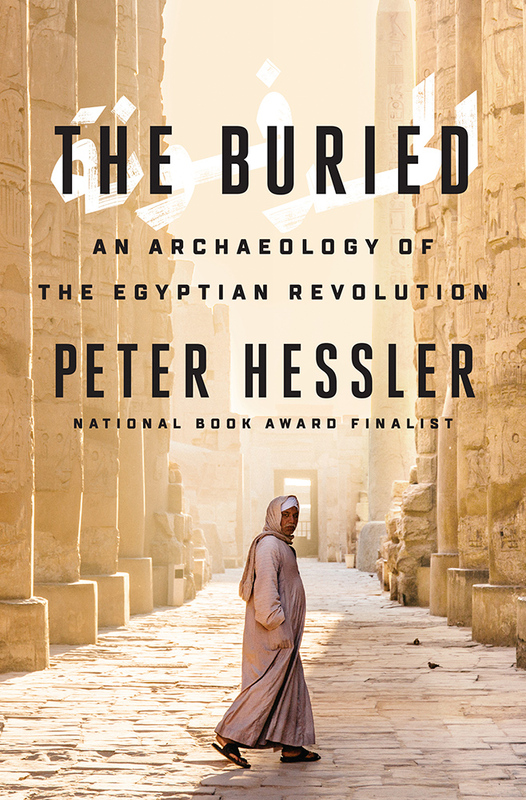 Through the lives of these and other ordinary people in a time of tragedy and heartache, and through connections between contemporary Egypt and its ancient past, Hessler creates an astonishing portrait of a country and its people. What emerges is a book of uncompromising intelligence and humanity–the story of a land in which a weak state has collapsed but its underlying society remains in many ways painfully the same. A worthy successor to works like Rebecca West’s Black Lamb and Grey Falcon and Bruce Chatwin’s The Songlines, The Buried bids fair to be recognized as one of the great books of our time.